eD@HoMe: 2 awesome ICCC covers!! Recently, received 2 awesome covers from ICCC, a cover circuit club based in Switzerland. The first cover was posted from Geuensee, Switzerland. Many thanks to Vural Oguz!! 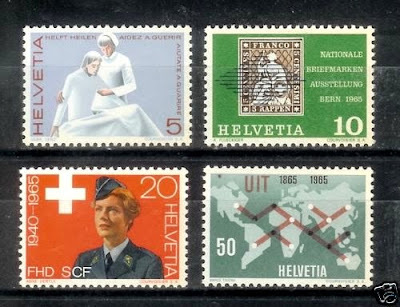 The beautiful stamp franked on the left belongs to the "Women's Army Corp" series. It was issued in 1965. 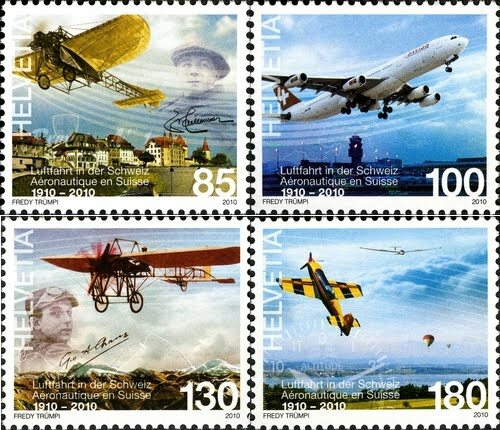 The other stamps on the cover were issued on 04th March 2010 to mark the Centenary of Aviation in Switzerland. This second gorgeous cover was posted from Doral, Florida, USA. Many thanks to Eduardo Sudnicki!! 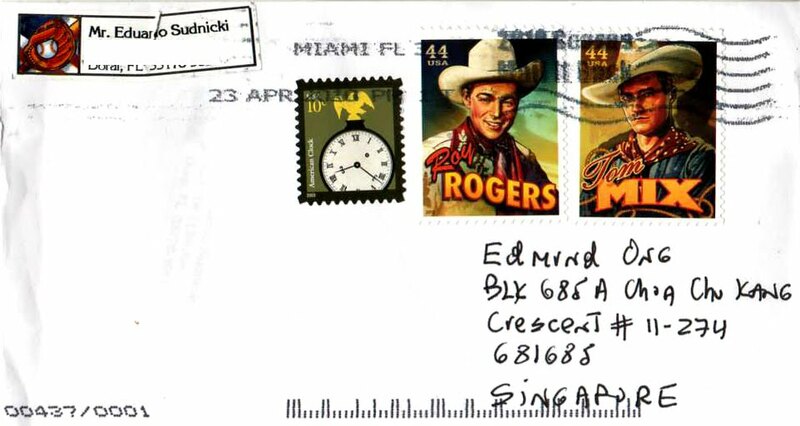 The 2 Cowboy stamps, entitled "Cowboys of the Silver Screen" were issued on 17th April 2010 to honour four extraordinary performers who helped make the American Western a popular form of entertainment. 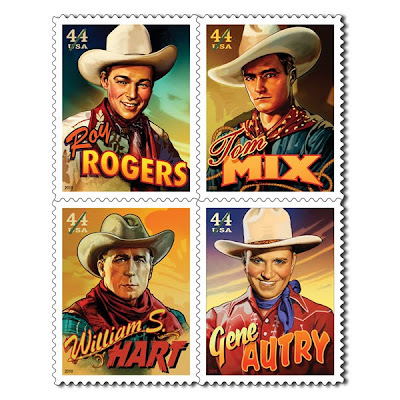 Film stars from the silent era through the singing era are featured on the stamps; (L-R, Top-Bottom) Roy Rogers, Tom Mix, William S. Hart & Gene Autry. Next is a stamp from the "American Design" definitive series. That's all folks! See you guys again soon! Another awesome cover from Kenya! A lovely cover from Portland, USA! 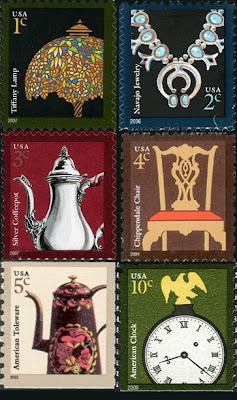 A nice set of stamps from Kenya! 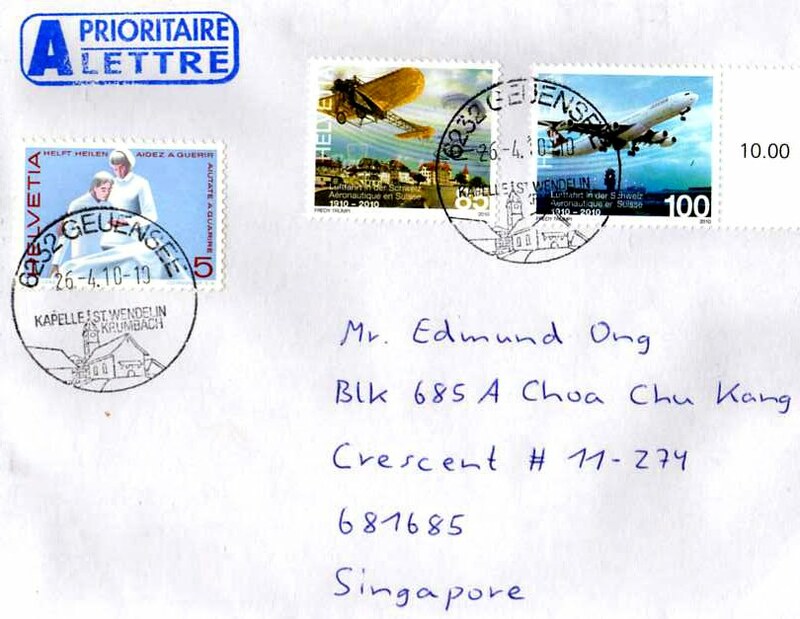 An Expo 2010 cover from Hong Kong!